Jane has been so loved by many and this isn't her first campaign with BUM. The BUM Black to School campaign further solidifies the brand's belief that individuality in or out of campus is definitely achievable. Jane is a sweetheart, an immensely talented actress that can do goody two shoes in one day and a bad girl in the next. She's very flexible, she pulls emotions from her personal experiences and that's why a lot of people adore her. That genuine factor, that love for the craft, that innate style and superb taste in clothing whether casual, formal or street all fits in because she's real. Jane has jumpers on this shoot. Just like her, the outfit can be worn in casual or street purposes. It's very easy to jazz up, just change tops and it's a completely different outfit. You don't need to buy a new one, basically just mix and match. The multitude of long sleeved shirts in BUM's Black 2 School line can almost make you survive a week without repeating an outfit. It's trendy and fashionable without breaking your budget. Jane even has worn this outfit in shows, provincial tours and even her daily soap operas. It's young, but she's definitely not afraid to experiment. Try it with existing clothing (the ones you have in your closet) and it'll still work. That's how BUM made these colorful pieces, they think about you too! The next time you go to a mall, or their boutiques, try on the couple shirts and the jumpers. They'll fit you and your loved one, you'll look cute together too! 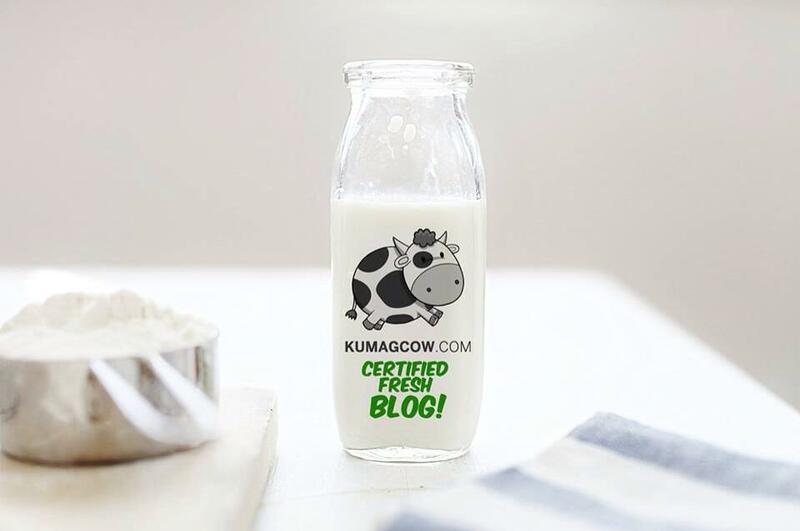 This is just the first installment, watch out for out next posts and who knows, you might be seeing your favorite BUM endorsers right here on KUMAGCOW.COM! Shop at ASUS Online Store Now! Smart Enterprise Launches Workforce Solutions! Minions Take Over McDonalds Stores Today!